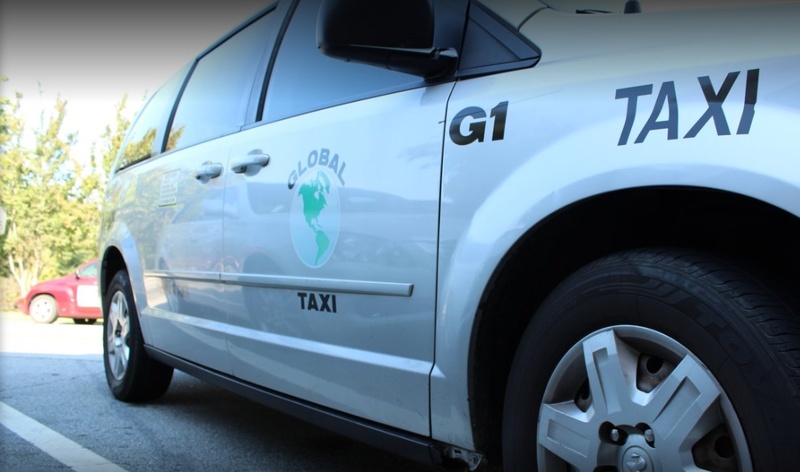 At Global Taxi in Douglasville, GA we provide transportation for any occasion and go above and beyond to meet your car service needs. Our taxis are clean and comfortable and our drivers are polite and truly care about giving you the best service possible. In the taxi service industry, you are able to choose any business for a cab ride, that&apos;s why we want to make a great first impression with our taxi and town car transportation services so that you will want to user our service time and time again.